POLL: Muggsy Bogues as a Hornets Assistant Coach? 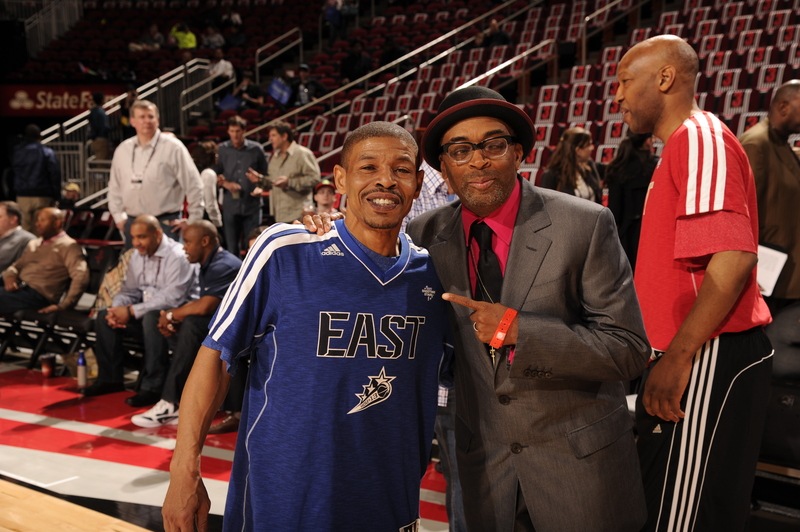 Muggsy Bogues stands at 5 foot 3 inches as the shortest man to every plan in the esteemed professional basketball league. In the league for 14 seasons, leading in steals and assist always maintained an exciting fast paced game. 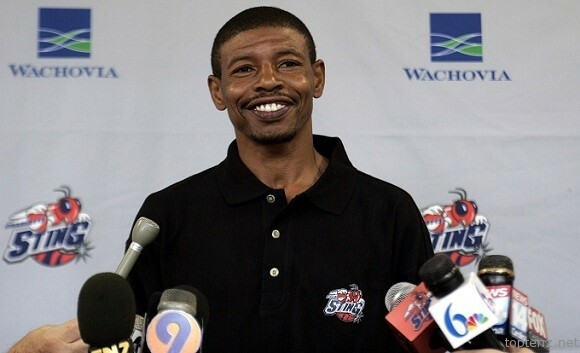 Transitioning into his post career Muggsy has maintained active in the community hosting camps for over 20 years, public appearances, NBA Ambassador, relaunched his nonprofit Always Believe Inc and has become a coach. Muggsy has coached the former WNBA Charlotte Sting, where he helped turn it around before there disbandment. Now he currently coaches for State Champion United Faith Falcons. His players not only improve their game, get assistance with colleges but also become better men from his tutelage. 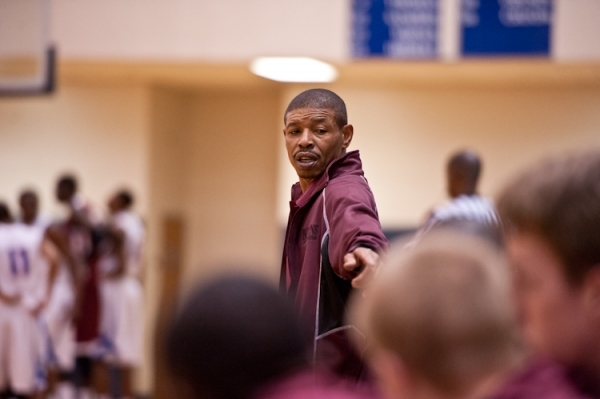 Muggsy has always been a leader, as a point guard on the court and now as a Coach. 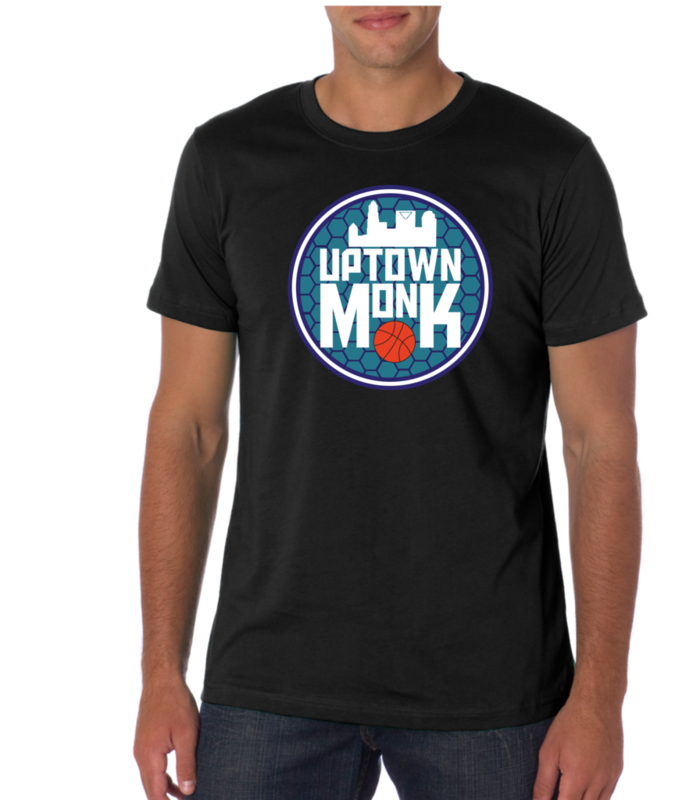 In light of his experience, love of his community and high basketball IQ/knowledge we believe Muggsy should be our newly re-claimed Charlotte Hornets new assistant coach. He can bring so much to the bench and truly bring the buzz back in the Hive!